I have been meaning to post this for the longest time. 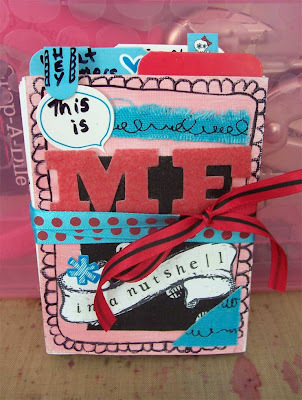 Francine did this mini book class for our customers who bought the June Scrapbook Takeout kit. Previous Post I won!! I won!!! 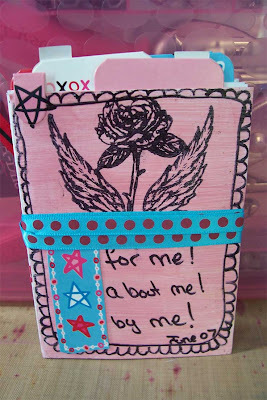 Next Post Use your scraps!! !